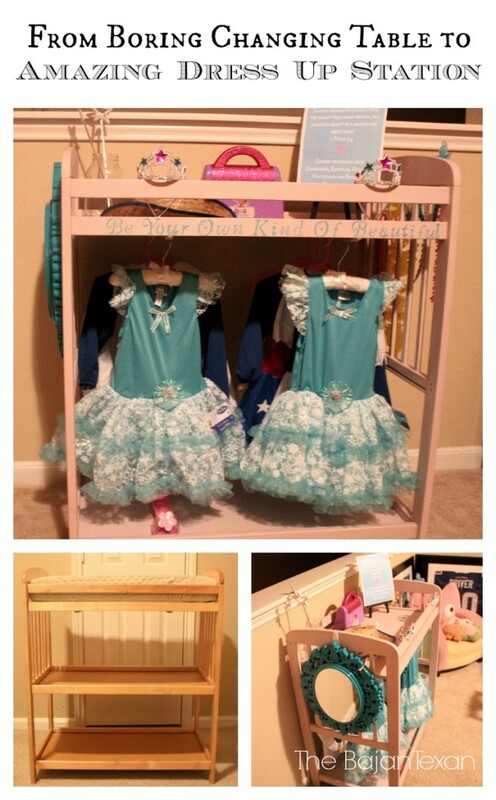 I am so excited to bring you a DIY Dress Up Station today. This is something I have been wanting to do for a while. 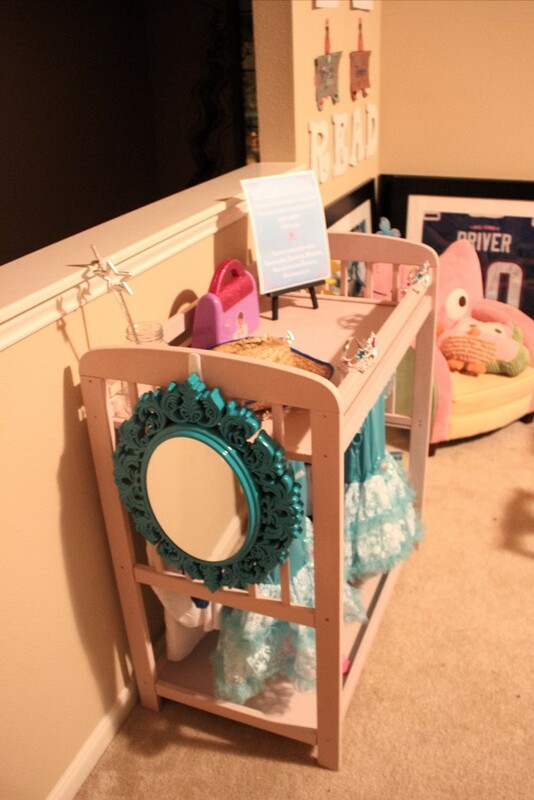 The girls are now potty trained so we have stopped using their changing table over a year ago now. It was one that I bought second hand for only $20 but the thought of throwing or giving it away just didn’t sit right with me. It was sturdy and well made and I finally found a project I could do with it. 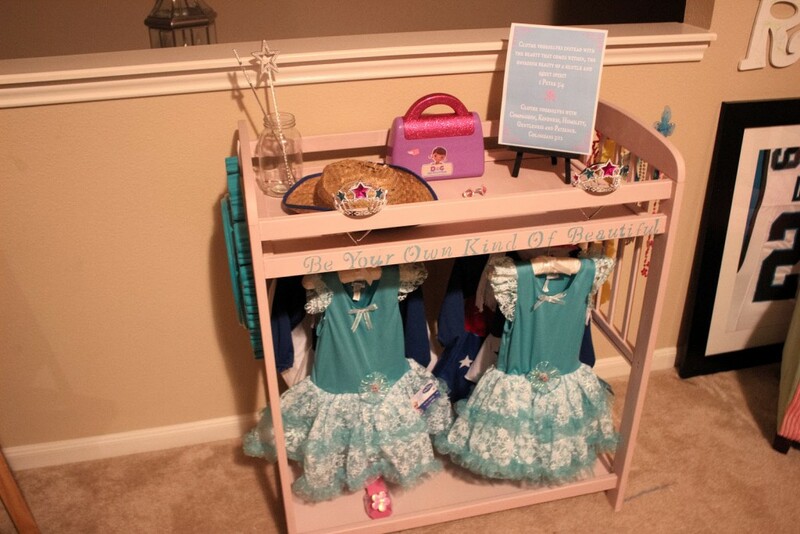 A DIY Dress Up Station! My girls love playing dress up! 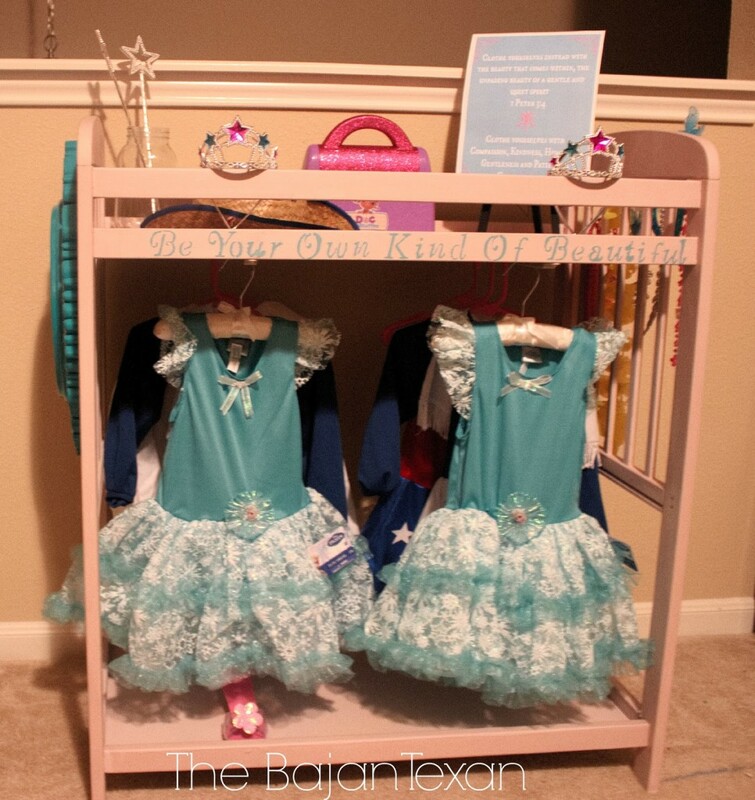 They have lots of play clothes and it was becoming an organizational nightmare. I have been seeing they $200 dress up stations but just couldn’t plug the trigger with those price tags. So finally I decided to make my own. Luckily for you I captured the whole transformation on camera so you can scroll on down to see the tutorial on my YouTube channel. I placed a mirror on one side. 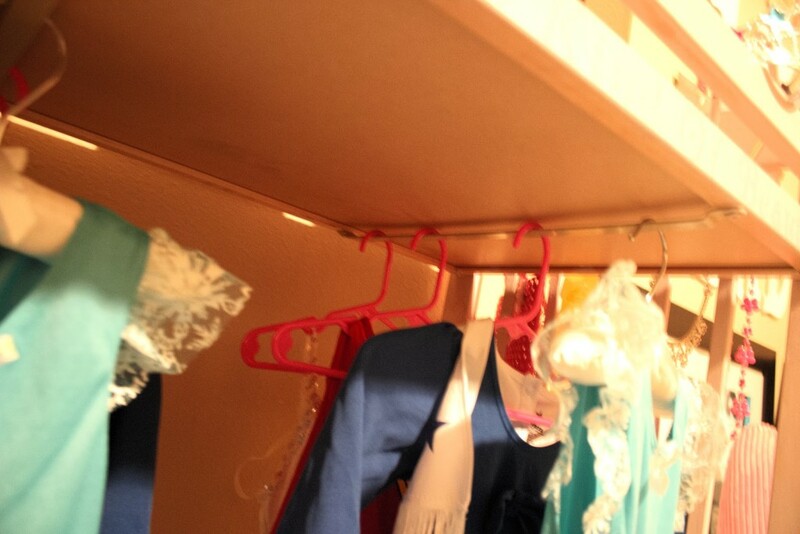 And used painted command hooks on the other side of jewelry and bags. 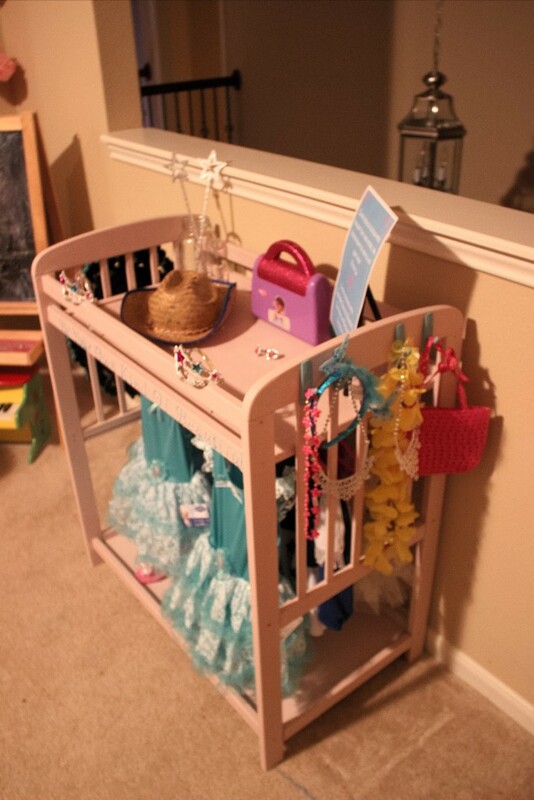 I just used the rails that were already on my changing table to hang the clothes from. 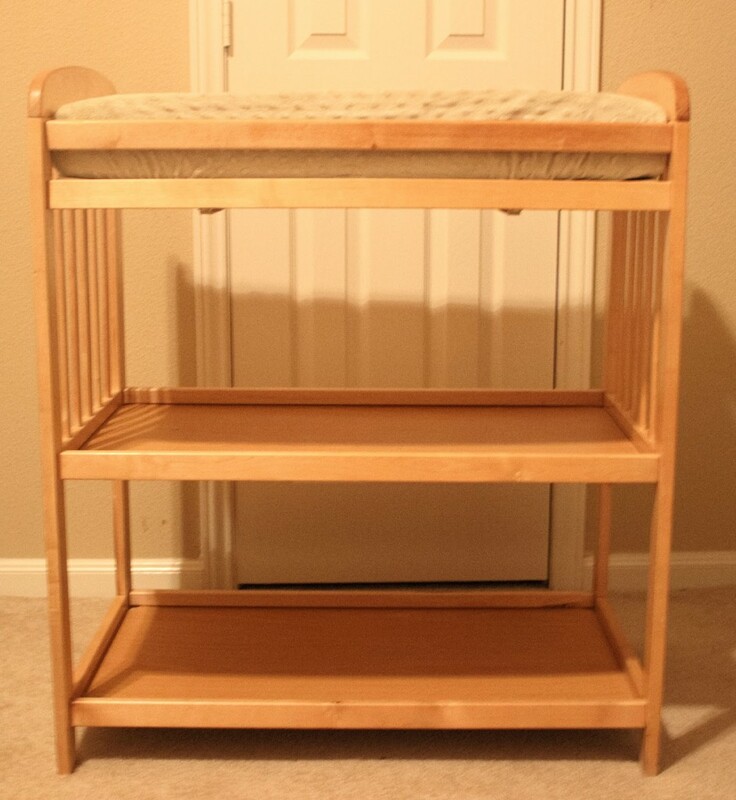 If your changing table doesn’t have rails you could use a tension rod or attach a regular rod. 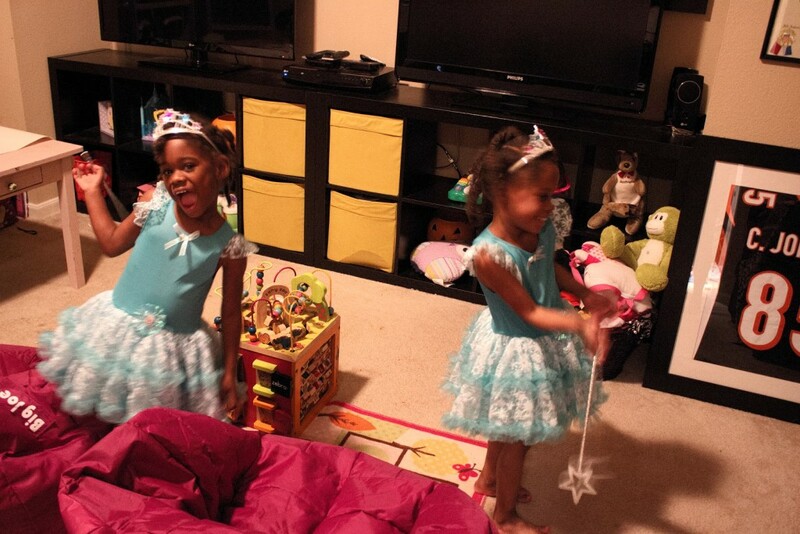 I think its safe to say the twincesses love it! 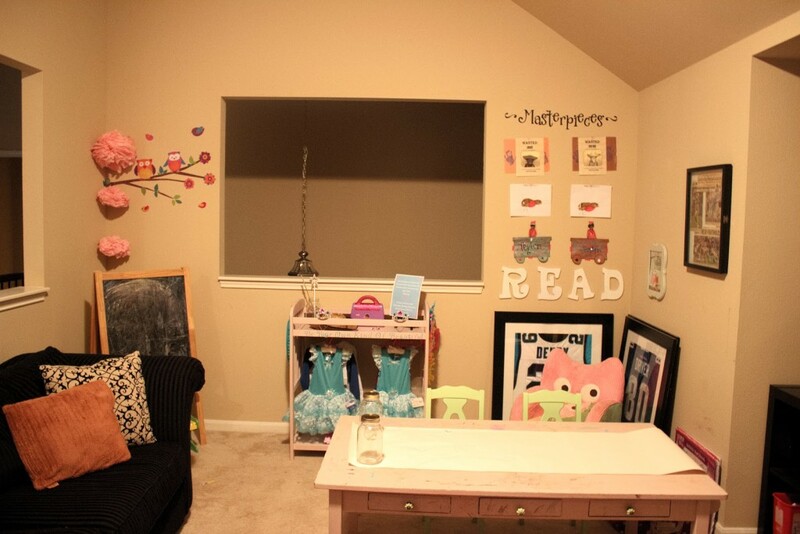 Stay tuned next week for more of the twincesses’ play room/the hubster’s man cave! 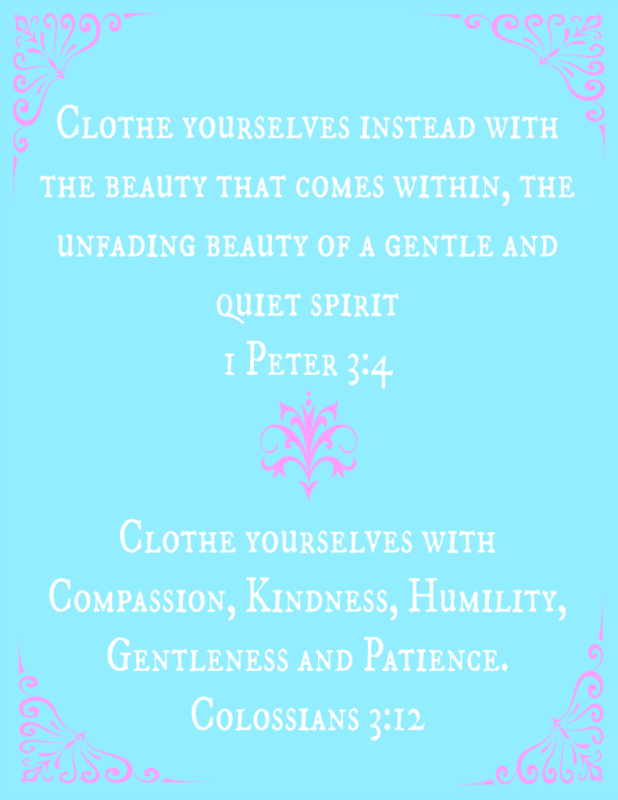 Click the link to download the Clothe Yourselves Free Printable. Perfect for your closet!